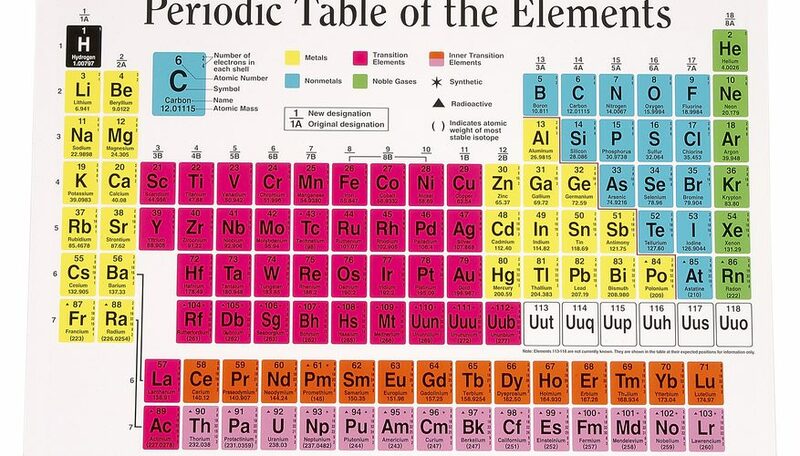 Periodic Table is the table which arranges all elements in a particular order. That order is the increasing order of element’s atomic mass, recurring chemical properties and configuration of electron. It is considered as the most crucial tool in the history of chemistry. It helps to describe the atomic property of each chemical element. 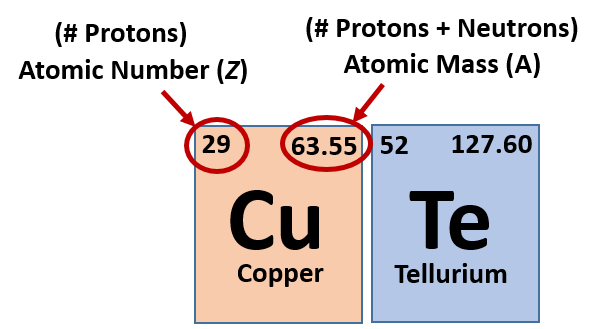 Elements that have same chemical properties are arranged in columns in the periodic table. It helps to describe the atomic structure of all elements. For example just by looking at the periodic table we can find out that how many electrons the element possess and what is the weight of those electron. Every element have its own different set of such data as no two elements are the same. Therefore, if someone is uncertain what element they have, they can look at the atomic structure of that element and compare it to the data in the periodic table and finally identify the element by matching to the element in table with the similar data. 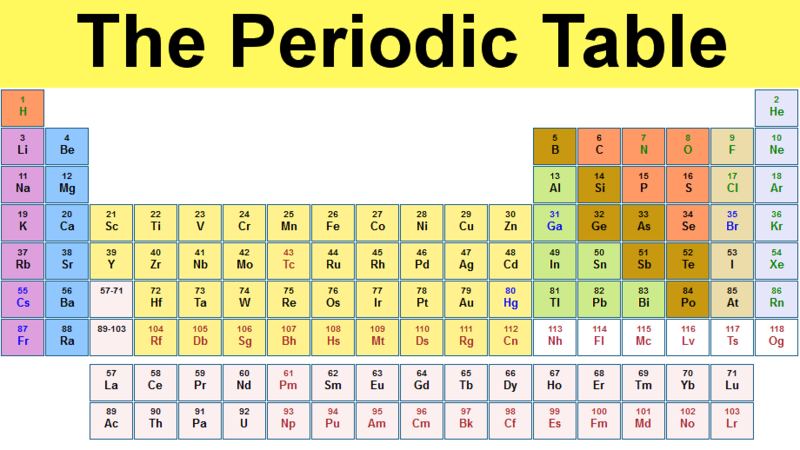 Elements in the periodic table are classified in different families and periods. The elements in each period and family may or may not have similar or dissimilar characteristics. 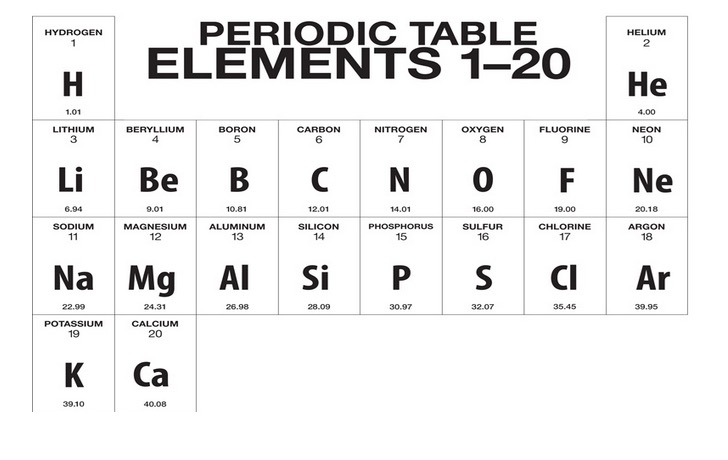 The table thus is considered as reference to which element behave the same or which may have atomic structures or same weight. Periods are the horizontal rows in periodic table. Elements of a same row have the same number of electron shell. Every other element in a period has one extra proton and is more non metallic than its predecessor. Group of elements in the similar column has same physical and chemical properties which reflect the periodic law. 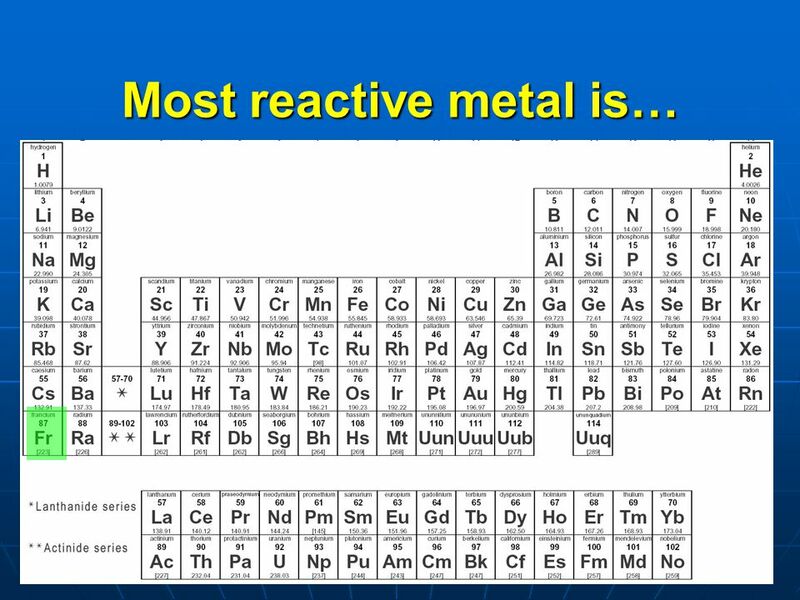 For instance, the alkali metals are found in the first column of group 1 and share same properties, such as the tendency to lose one electron and high reactivity. There are seven periods in a periodic table that goes horizontally. The numbers on periodic table are the total number of proton and electron of an atom. 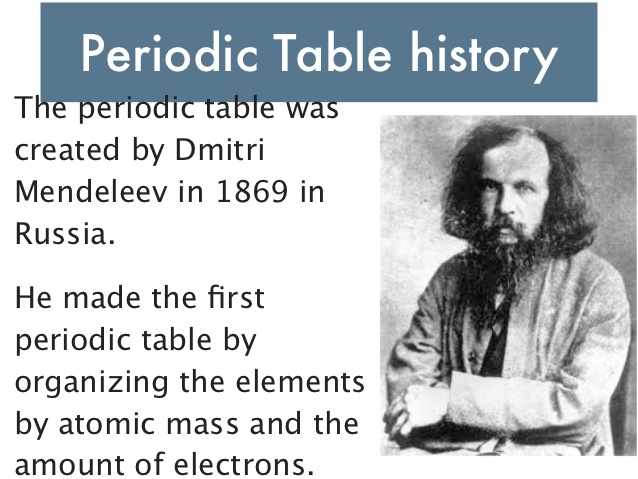 The Russian chemist Dmriti Mendeleev has given the first periodic table. 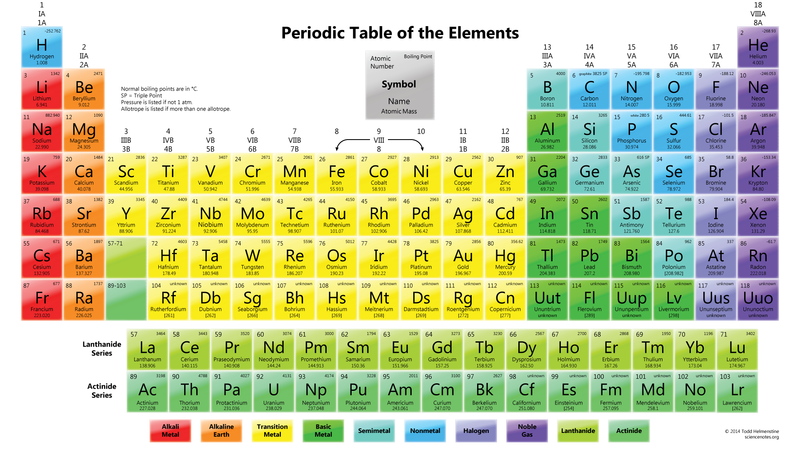 The periodic table of element arranges all the elements of chemistry that are known to mankind in the order of their recurring chemical properties, configuration of electron and increasing atomic number. Francium is the most reactive metal of periodic table.